Featured Postdoc: Jeffry Alexander, Ph.D.
Jeffry Alexander, Ph.D. is a post-doctoral fellow at the Virginia Institute for Psychiatric and Behavioral Genetics. His interests in psychiatric genetics developed in an indirect fashion. After practicing as a veterinarian for seven years, he decided a change was in order and began looking for a career with more of a public health impact. 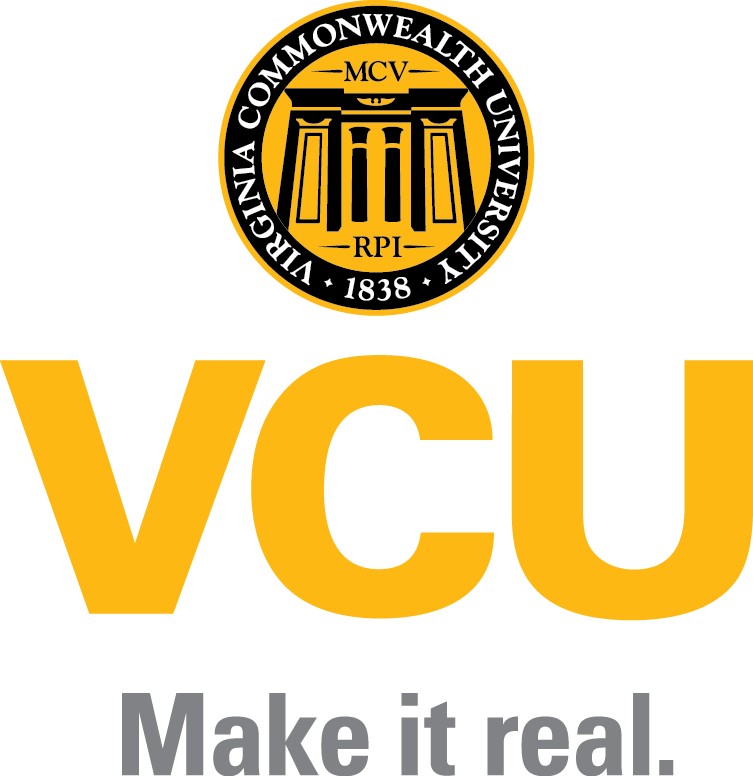 Therefore, he pursued a master’s degree in public health (MPH) at VCU.